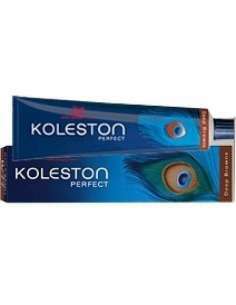 Wella Koleston Perfect 60 ml. 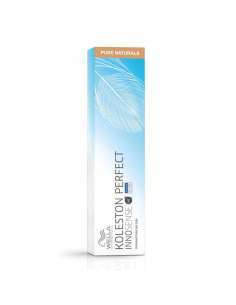 TINTE WELLA KOLESTON PERFECT 60 ML. 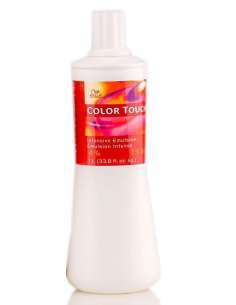 WELLA EMULSIÓN COLOR TOUCH 1000 ML. WELLA STRAIGHTEN IT CREMA ALISADORA 200 ML. WELLA EIMI ROOT SHOOT ESPUMA FIJADORA DE RAÍCES 200 ML. Wella Eimi espuma Boost Bounce para rizos 300 ml. 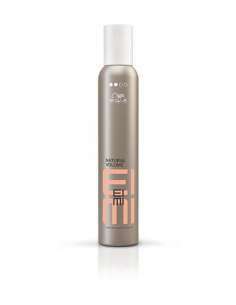 WELLA ESPUMA EXTRA VOLUME 300 ML. 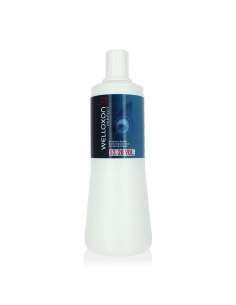 TINTE WELLA KOLESTON INNOSENSE 60 ML. 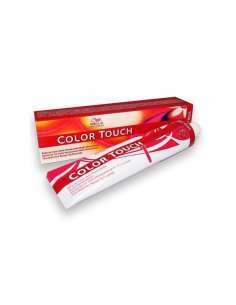 Tinte Wella Color Touch 60 ml.